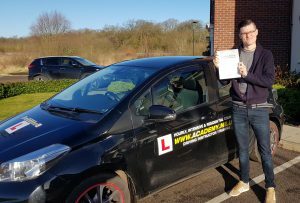 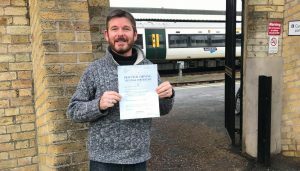 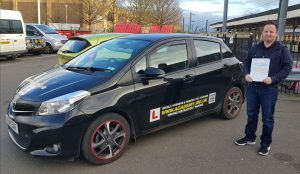 Tony passed after just a couple of hours and having done a 12 hour course just a couple of weeks before! 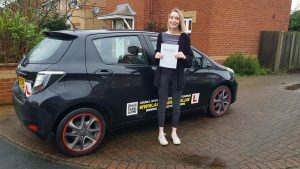 Here is Daisy with her pass certificate after a fantastic drive, only 2 minors! 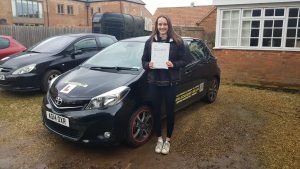 Well done Daisy!